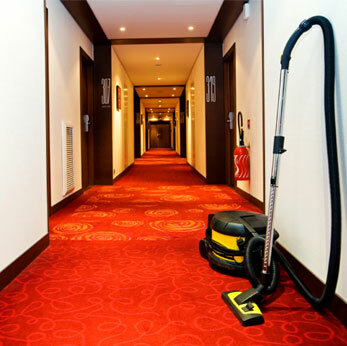 "Where Excellence Takes Top Priority Since 1990"
Welcome to Excellence Janitorial Services where we offer exceptional commercial and executive cleaning services for a wide array of clientele in Bakersfield, California. 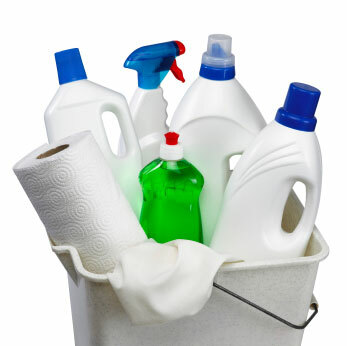 We are a family owned and operated janitorial company with over 20 years of experience. 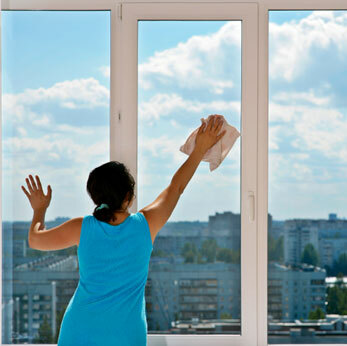 With our extensive experience in cleaning high end retail stores, executive office building, and excellent apartment clean up we are positive that you will be please with our results. 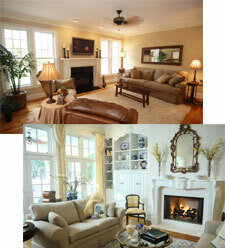 From carpet cleaning, to bathroom sanitizing, to waxing, to buffing, to vacuuming and more…we can do it all. 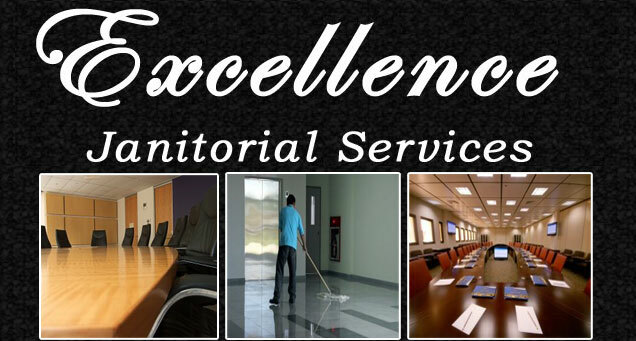 Here at Excellence Janitorial Services we have built a solid reputation on hard work, honesty, reliability, and integrity. And our friendly staff works hard every day to maintain our reputation. 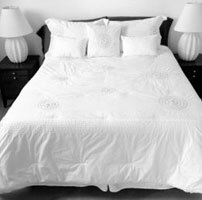 We also offer a variety of cleaning schedules and contracts. When I needed they were there in a hurry! I had just moved into my new home and I had a sectional that I wanted to take with me but did not know if I would because of the stains that my children put on it. They made it all new again! Darrell is a hard worker who does a first rate job for a fair price.